LONDON. Royal Dutch Shell has been hit with a class-action lawsuit by the Bodo community of Nigeria, after a massive oil spill when a key pipeline burst in 2008. 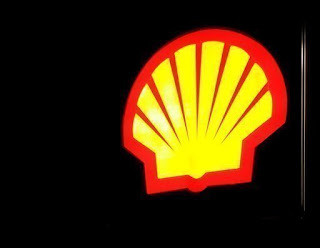 The community filed a lawsuit last month at the High Court in London against Royal Dutch Shell and the Shell Petroleum Development Company of Nigeria, raising the possibility of a drawn-out legal battle for compensation. More than 69,000 people live in Bodo in the Niger Delta, where up to 13 million barrels of oil have been spilt from the pipelines of various companies over many years - more than double the volume of BP's Gulf of Mexico leak.